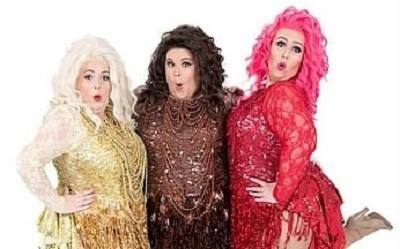 BBC 'All Together Now' finalists, The Sundaes, are quite simply the 'biggest' girl group in town! This unique act combines stunning vocals, sensational choreography with superb comedy timing, not to mention the flamboyant costumes. We're starting 2019 off as we mean to go on with unique, fresh and exciting events! Why not stay the night? £85.00 bed and breakfast for a double room.